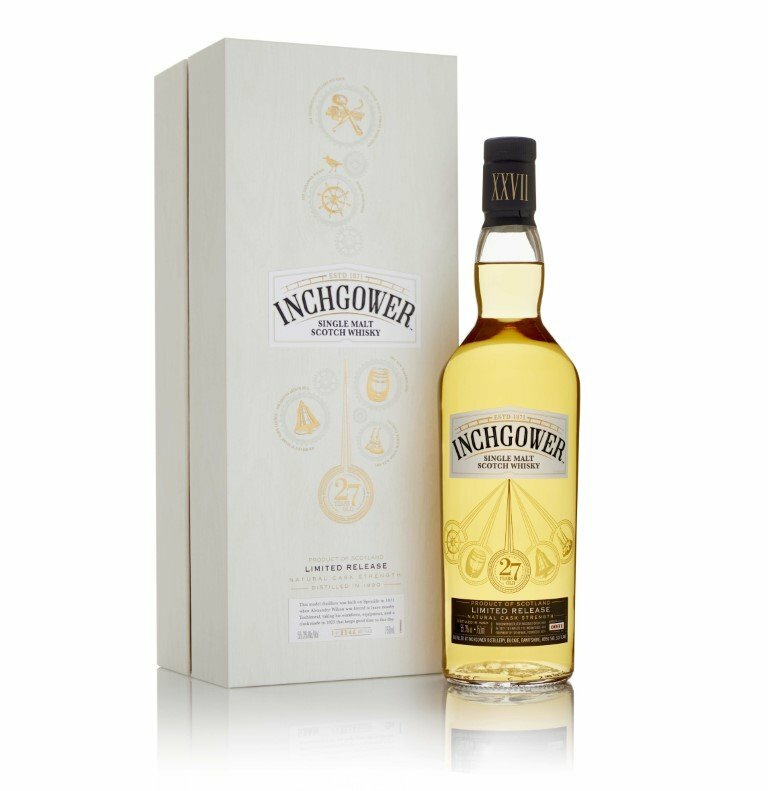 Our second review from the 2018 Diageo Special Release series is this 27 year old from Inchgower, a Speyside distillery that is largely known for being a major contributor to Bell’s whisky. Distilled in 1990, the whisky is aged in refill American oak hogsheads. Burly and brooding on the nose, this whisky finds notes of aggressive earth and bold leather notes, with hints of mushroom and a bit of smoke. Initially the palate follows in suit as expected, earthy and chewy, before finally offering up some relief in the form of hints of orange peel and grapefruit, lavender, and some cocoa powder. It’s surprisingly a bit jumbled, leading to a finish that reprises slightly ashy/smoky grains over the more engaging fruit notes hidden deep within.